Have you recently relocated or moved? Want to know school statistics in your area? Navigating a new city after a move can be difficult, but finding the right school in that city doesn’t have to be. 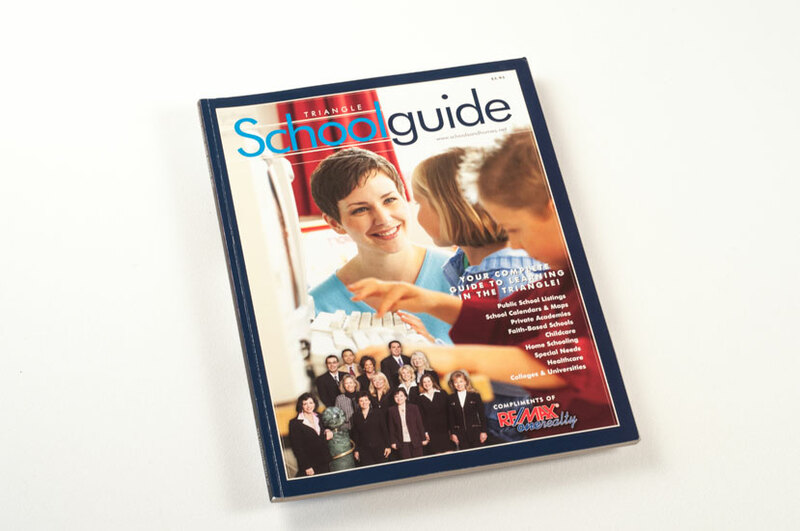 Schoolguide Magazine is a complete guide to education in the Research Triangle Region. This magazine is chalked full of the information you would need, and the clean layout lets readers scan the pages with ease. The magazine provides comprehensive information on topics ranging from childcare to graduate school, utilizing a beautiful and easy-to-read design. 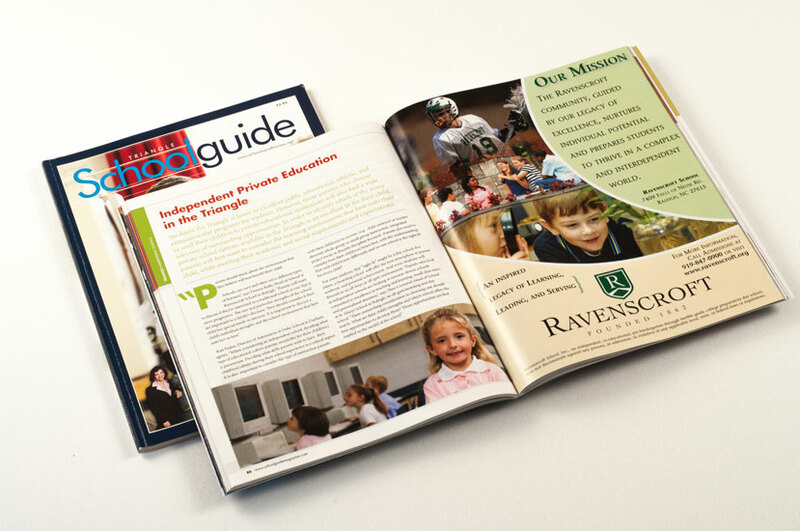 The layout features professional photography that allows reader the ability to distinguish what it is they’re looking for in a new school.